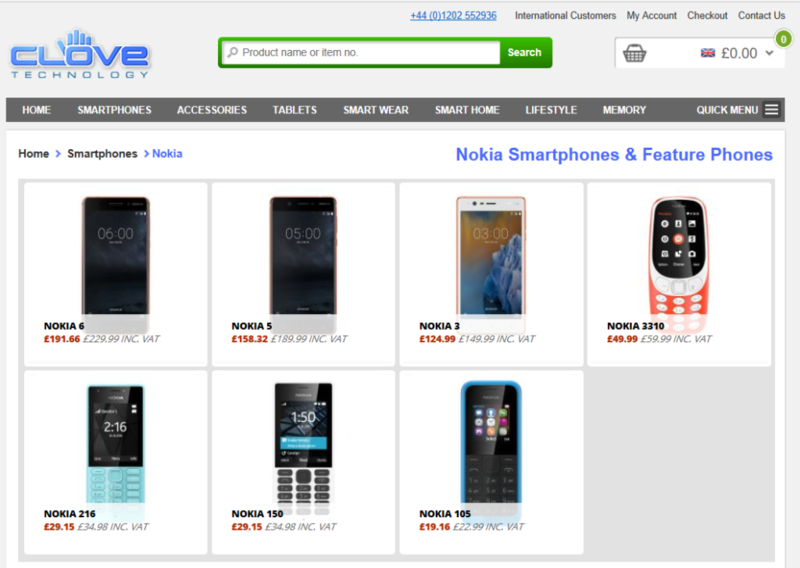 Few days ago, UK’s retailer Clove stopped taking preorders for the new Nokia phones, the 3, 5, 6 and the 3310 (2017). Clove explained later that HMD requested the hold, because of marketing concerns. To be precise, HMD thinks Clove started taking pre-order too early, even though the phones were announced 3 months ago. Clove added that the demand for the new Nokia phones is very high, and the pre-orders will continue soon. The Nokia 3310 (2017) is already on sale in Poland, and is exclusively available from operator Play. On Monday, the 3310 will be available from other retailers in Poland as well. We expect the 3310 to be available globally by the end of this month.